Use a BIOS Password and User Password. 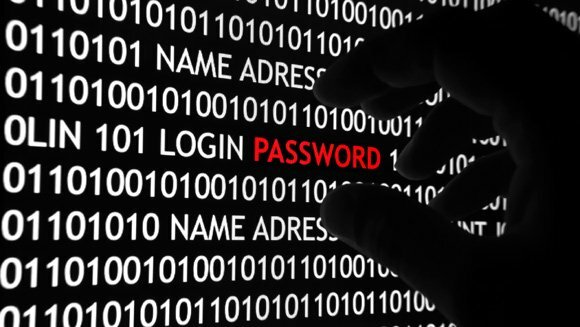 Change passwords frequently, DO NOT use the same password for every site or account. Update firmware / hardware with updates from manufacturer, especially your router. Update other software such as Adobe Flash, Adobe Reader, Java, iTunes. The same applies to your mobile devices such as Smartphones , Tablets, Smart TVs, Security Cameras, and anything else that connects to the Internet. You can and should update your vehicle software if necessary and or possible. System updates, security software, complex pin, password or pattern. (Pay) Vypr VPN (Google Play Store). (Free) FlashVPN (Google Play Store). Use a cleaner to clear data. (Pay) iRefresh Pro (Apps Store). It’s essential that you learn about and use the privacy and security settings on Facebook or any other social networks you use. These settings help you securely manage your online experience, and control who sees what you post from your account. Just remember this, don’t put ANYTHING out on the Internet that you would be embarrassed to have your Mother or Boss see. Painting yourself blue while naked with a case of beer in your arms, won’t help you with your next job interview. Disconnect device immediately after backing up. Have two or three backups, and rotate them. Store a copy of your backup offsite. Use a program that backs up data in a non proprietary format. BVCKUP2 software is $19.95 for personal use -lifetime license! Use dummy email accounts for registering one off accounts. Logout of all accounts before leaving the computer. Use a program like CCleaner to clear all traces of Internet History. Make sure old computers and storage devices are SECURELY erased before recycling. Ignore ALL calls, emails, texts, etc. offering to help you with an infected computer. It is nearly impossible to reach a company for support when you want them, they certainly are not going to call you out of the blue. When in doubt, Google your concerns regarding a program or phone number. Use two step verification if offered. Encrypt email with PGP or Mozilla’s Thunderbird email client. When purchasing online, or submitting personal data, make sure that the web address starts with https:// instead of http://. There also should be a padlock symbol next to the address, and in some cases the address block will turn lime green. Follow the old adage, “If it seems to be good to be true, it probably is”, in other words be cynical. While these computer security tips will not stop all threats, to be honest nothing will short of not using your computer, they will thwart the majority of attacks that the average user is likely to encounter. Still have questions? Feel free to contact us, and we will try to guide you through the wild and wonderful world of the Internet.